Our human bodies are designed to feel others’ emotions, and sometimes this can be a double-edged sword. An empath takes on too much of another’s emotional energy resulting in harm to their own energy field, which can lead to drained energy, emotional distress, and even physical illness. 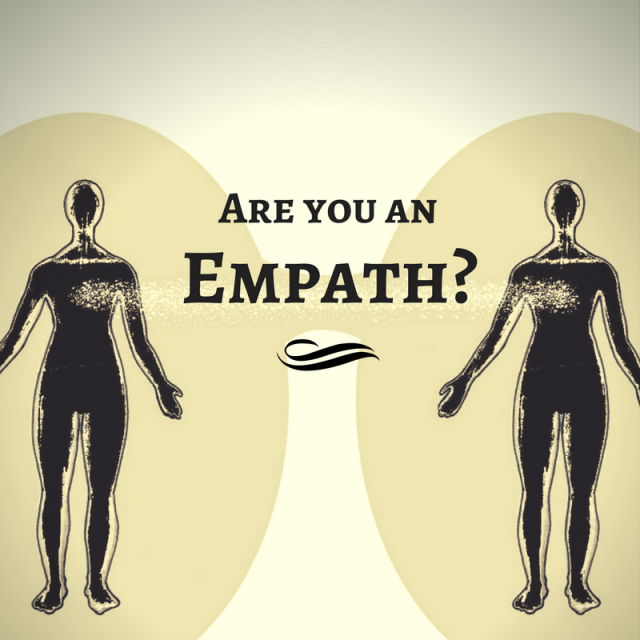 Often, my clients don’t even realize how much they actually empath in their daily lives. My goal is that you recognize your empathic gift and and learn the skills to manage your gift in a productive and healthy way. Our bodies are often more powerful than we realize! This can be a wonderful thing when you learn how to RELEASE what you don’t want so you can BRING IN more vitality, joy, and balance.